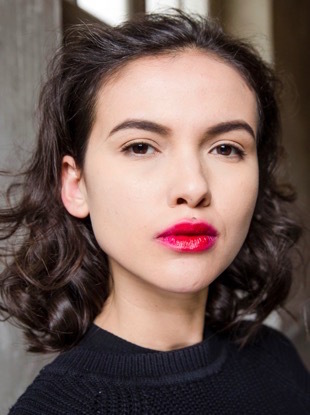 We're taking outfit notes from this week's haute couture street style looks. 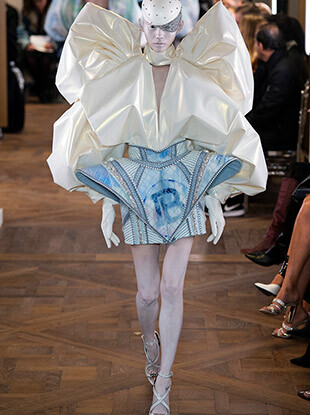 See all the Balmain Haute Couture Spring 2019 looks from the runway. See all the Guo Pei Haute Couture Spring 2019 looks from the runway. 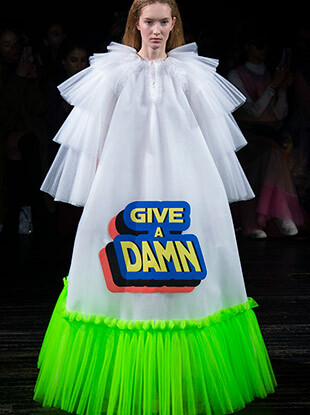 See all the Jean Paul Gaultier Haute Couture Spring 2019 looks from the runway. 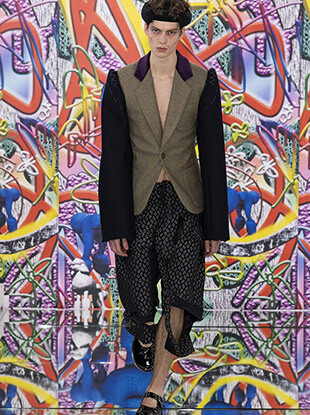 See all the Maison Margiela Haute Couture Spring 2019 looks from the runway. 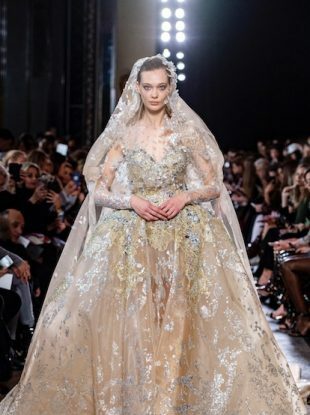 See all the Elie Saab Haute Couture Spring 2019 looks from the runway. See all the Armani Privé Haute Couture Spring 2019 looks from the runway. 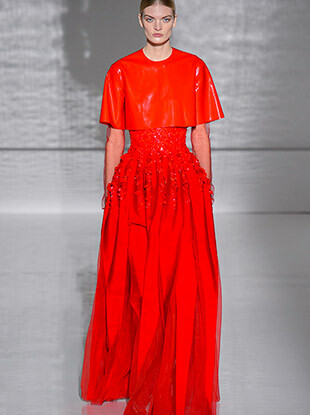 See all the Julien Fournié Haute Couture Spring 2019 looks from the runway. 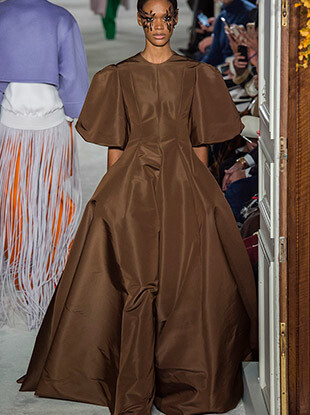 See all the Stéphane Rolland Haute Couture Spring 2019 looks from the runway. 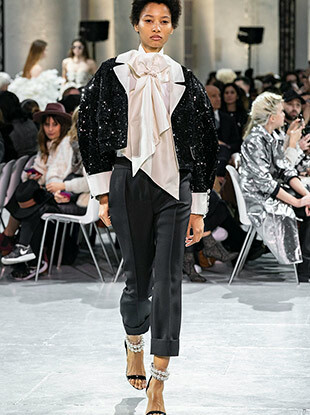 See all the Alexis Mabille Haute Couture Spring 2019 looks from the runway. See all the Giambattista Valli Haute Couture Spring 2019 looks from the runway.